The last couple of weeks have been a bit of a whirl wind. 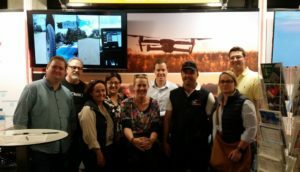 It began with the Myriad Conference in Brisbane for innovative businesses – a place where businesses promote their product, try to attract investors, sponsors or clients as well as be inspired by others who have created great businesses from nothing, sharing their ups and downs and experiences along the way. 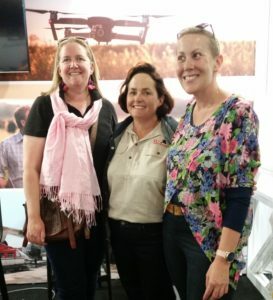 Our business was part of a Western Downs and Maranoa contingent. While quite techno focused, I did make a couple of contacts that could help further develop our business plus enjoyed some key note speeches. 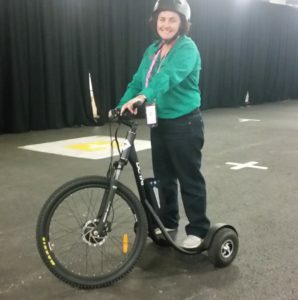 I also got to have a ride on a newly designed motorised bike and held a small freshwater crocodile – all of which were highlights. We don’t get crocodiles where we live, work or run our ecotours. Following Myriad, I jumped on the train and chooffed off to the Sunny Coast to spend a day with our oldest son at University there. We had a walk along the beach and I watched Tommy play a game of rugby league (which they won convincingly) – he plays half back in the Div 1 Under 18 team – yes, Proud Mum. The next weekend we went to Ipswich (about a 5.5 hour drive east) for another day touch carnival. Roma took 4 teams, all doing quite well. I’m the President of the Roma Junior Touch and organise/coordinate much of these events from our end…I don’t know why I keep doing these things to myself! However it is great for the kids to experience other centres and participate in better competitions like this one. Being country kids from a small population base, they don’t often get the chance unless someone puts up their hand to make it happen. I ended up coaching the U10’s boys team, as we were a coach down on the day – and had a blast. It’s been a while since my kids were this age so it was another good challenge. I did talk about all this in a recent post. 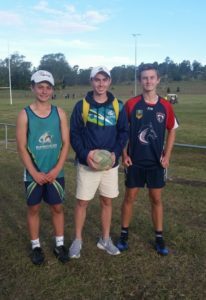 Back to Roma for a couple of days, did a little bit of cattle work and a few days in the office before heading off to Rockhampton for the U18 school state touch carnival in which Mitch, our other son, played. With a young team of mostly 16 year olds, they did very well – winning a few and losing a few by only one or two points. Proud Mum again. While in Rocky we went to the Koorana Crocodile Farm – this was awesome. A no frills very informative and ‘real’ experience based on a commercial operation. Got to hold a young croc again and was glad there was a fence between us and the big guys and gals. 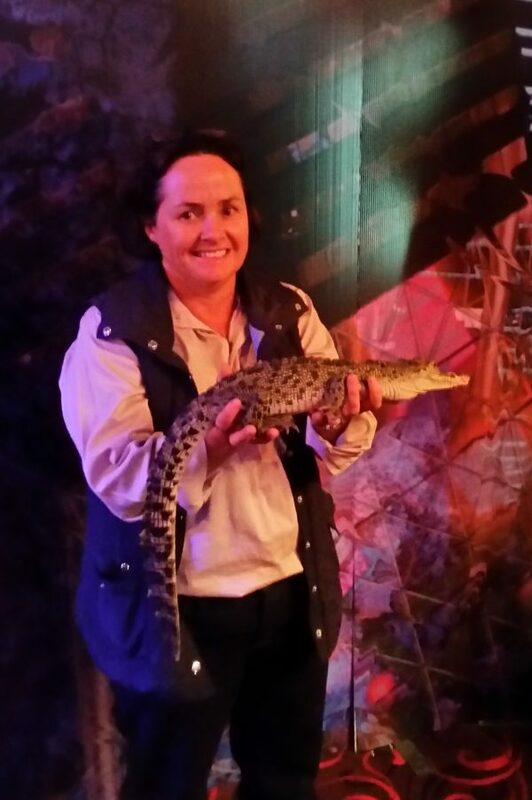 I would recommend a tour of the Koorana Crocodile Farm to everyone passing through Rocky. It’s amazing the places crocodiles have been found in central and northern Queensland/Australia. Nine times out of ten you wouldn’t know they are there until it’s too late. Looking like something from the prehistoric ages, these are awesome animals to be admired and respected (from a good distance). Give me a bull in the yards any day – at least I can see them coming. On the way home from Rockhampton, we picked up a donkey (a wedding present for some friends back at Roma). Yes, quite an unusual wedding gift, however we did know they wanted one. Donkeys are used to help protect sheep and other domestic animals from wild dog attacks. They also make good pets and can be ridden. We have one called “Rastus” (who is over 35 years old now). In his youth I used him to help me break in cattle to lead for shows – a story for another day.